New video looks at how Romero created a wildly popular horror sub-genre. 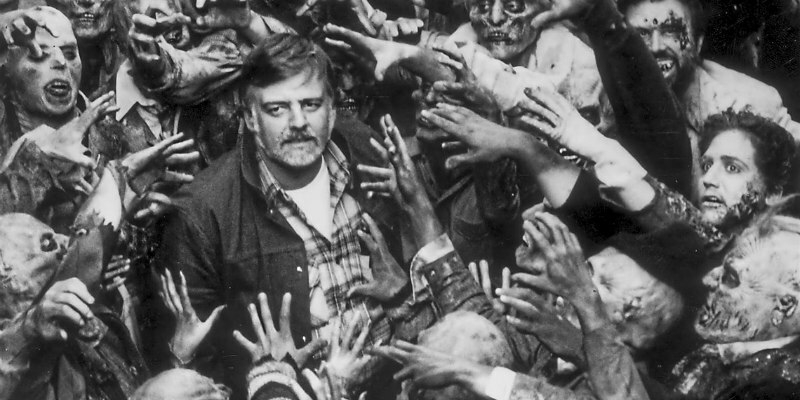 The late George A Romero's name is inextricable from the zombie genre, thanks to laying down its foundations in his masterpiece Night of the Living Dead. But as this video by Ryan Hollinger explains, Romero created a new genre by accident.